What does District 4 get from the Cobb County budget? 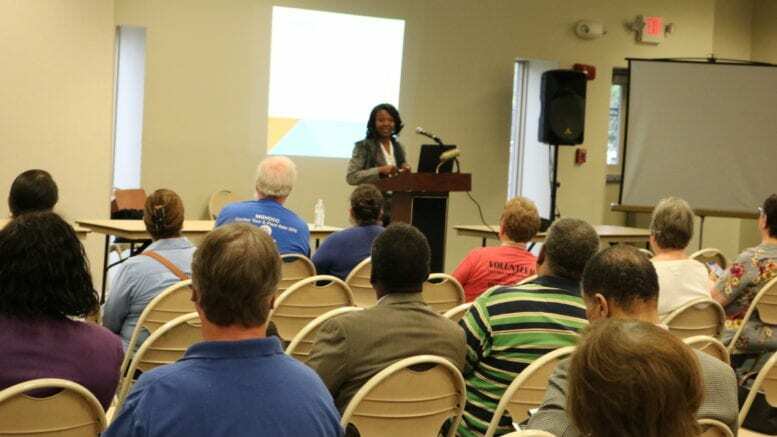 In an email newsletter distributed Friday, Cobb County District 4 Commissioner Lisa Cupid outlined some of the specific things District 4 gets from the recently passed Cobb County budget. 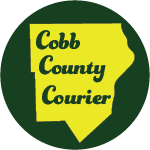 The budget, along with a 1.7 mill increase in the county property tax, was passed in a 3-2 vote at a July 24 meeting of the Cobb County Board of Commissioners. The vote took place immediately following the third and final state-mandated public hearing. A dedicated Cobb Department of Transportation crew for our district to reduce the number of days in between right-of-way mowing and maintenance. The backlog of more than 1,000 DOT requests is expected to be cleared within six months. Increased access to Cobb libraries with Sunday library hours to be added at additional libraries. Long awaited Sunday bus service, scheduled to begin in 2019. Two additional staff members to support programming and maintenance at the Mable House Barnes Amphitheatre. A mini police precinct in the Riverside-Austell community to help better address disproportionate levels of crime. Body cameras for all of our police over a two-year period, if the budget is maintained for 2019-2020. Cupid wrote in the newsletter that the millage rate increase was necessary because of the effect of previous rate cuts. “Last year, the board voted 3-2 to balance the budget using county reserve funds which also made it difficult to pay for ongoing expenses. This placed the county’s bond rating in jeopardy,” she wrote. She wrote that the increase enables the county to pay for more of its ongoing services with general fund dollars, and will stabilize the county’s financial outlook and service levels. But she also wrote that the budget was a compromise. 1 Comment on "What does District 4 get from the Cobb County budget?" It appears as if Santa Claus has a mistress in Cobb County. Hope Mrs. Claus doesn’t find out!